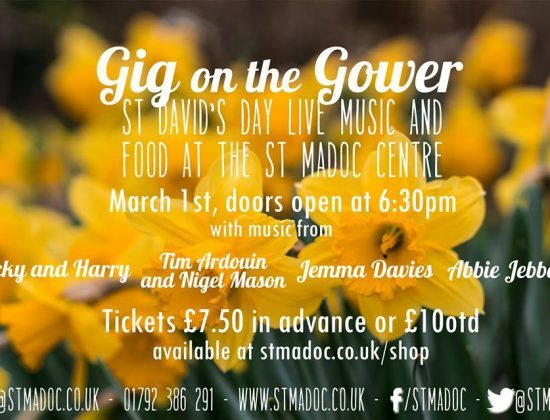 With over 65 years of experience with church, school and youth groups, the St Madoc Centre can easily cater for the needs of most groups. Either plan and deliver your own activities, or, if you wish, their trained staff can do so for you. ​Over the years a huge variety of age ranges and types of groups have stayed in St Madoc Centre. Their en-suite dormitory style accommodation can comfortably sleep over 80 guests. 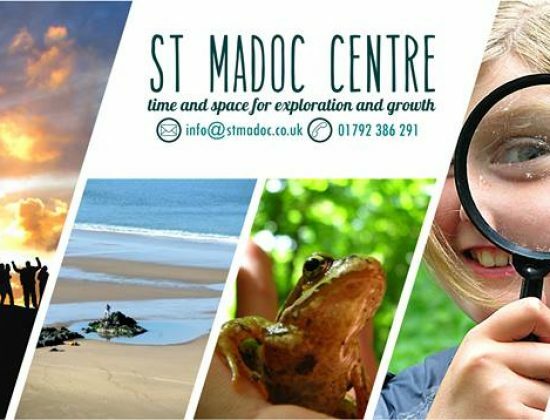 St Madoc Centre is open all year round, so whenever your organisation needs a team building getaway, or a relaxing break, the St Madoc Centre can accommodate you. Q Where are you based? 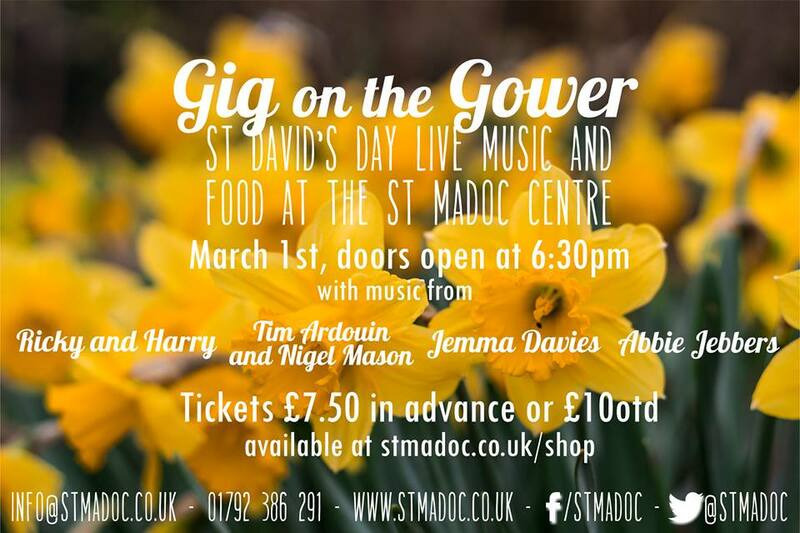 In the beautiful area of Gower, near Swansea, south Wales.